Favreau wrote the script as well to ‘Revolution’. 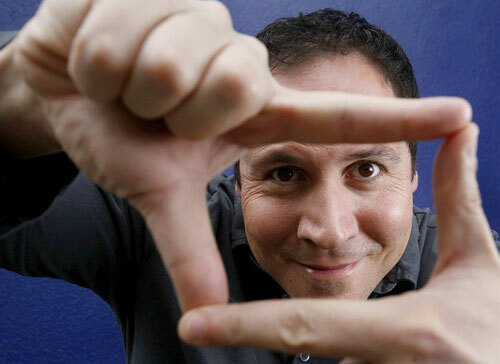 This will be the first time Favreau will be directing a dramatic tv series. This has an interesting concept and am looking forward to see how this plays out and who gets cast. I wonder if we will see any LOST actors in the series? This entry was posted on Thursday, February 9th, 2012 at 9:25 am	and is filed under News, Television. You can follow any responses to this entry through the RSS 2.0 feed. You can skip to the end and leave a response. Pinging is currently not allowed. « Naomi Watts Set To Play Princess Diana In New Film, ‘Caught In Flight’!! !